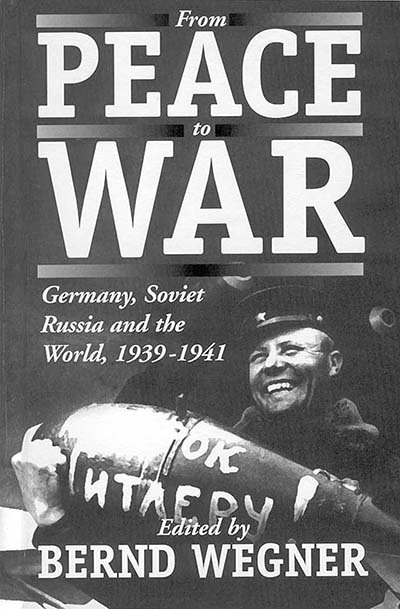 The German attack on the Soviet Union in June 1941 represents one of the major caesuras in European history. Its consequences could still be felt fifty years later. Thirty-five historians from nine different countries (including the former Soviet Union) offer a comprehensive survey of the origins, course and long-term impact of this event. The volume is not merely concerned with political and military history, but also with the experiences of ordinary soldiers and civilians. Bernd Wegner is Professor of Modern History at the University of Hamburg.